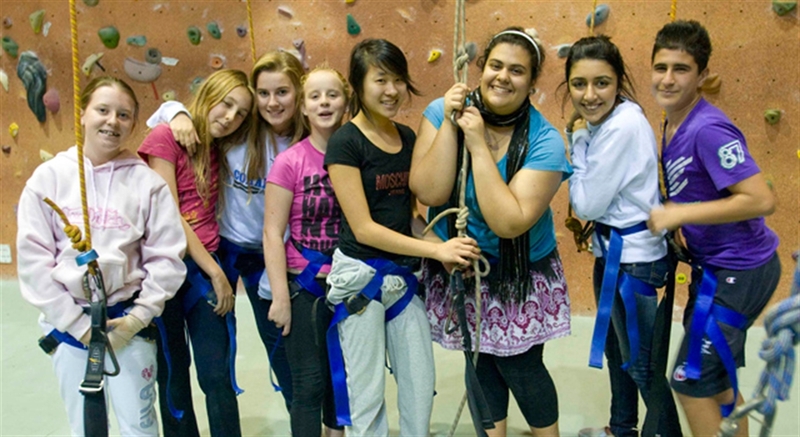 We offer a range of activities for young people. Youth drop in sessions provide a safe place where young people can enjoy a range of youth development activities delivered by Council and our partners tailored to their interests. Youth drop in sessions also enable young people to engage with other youth service providers. School holiday programs for young people are organised which engages young people in a range of cultural, artistic, educational, and recreational activities. Our National Youth Week program is an opportunity for young people to express their ideas and views, act on issues that affect their lives, create and enjoy activities and events. We always like to hear your thoughts and ideas, let us know by filling in this survey.